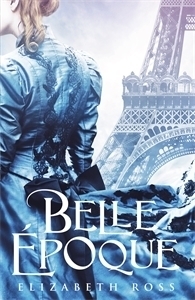 Set in 1880s Paris, Belle Epoque explores commercialization of beauty but with an appalling twist. 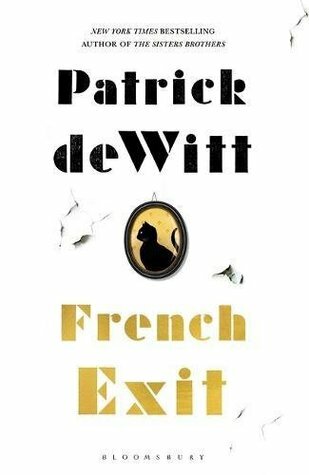 In an attempt to leave behind her restrictive life back home, Maude runs away to Paris, with grand dreams prodding her escape. But the Paris of her dreams shatters to present her an unwelcome reality – that wealth and appearance are what elevates one’s status in society. By chance, she comes across a job opportunity that requires her to abandon all shame and pride, so as to work for the upliftment of the upper class folks. Will Maude give in to serving others while disregarding her esteem or weave a better future for herself at the risk of losing her means of survival? This book was a gem from the start. Maude’s plight is truly deplorable and so I was more than overjoyed when she makes the acquaintance of Paul. Initially everything passes smoothly, even though she has to swallow her esteem. But soon, she is balancing two swords on her head, and any mistake on her part will definitely lead to chaos. The storyline is exceptional, nothing I’ve ever read before. It is not draggy at all and everything is narrated superbly. The author’s writing style is easy to get accustomed to and doesn’t distract you from absorbing the story. I found myself enjoying every bit of it. The author makes references to the construction of the Eiffel Tower and how some of the people in Paris considered it a monstrosity. This further reiterates the fact that tastes are always changing and what is of value at one point, need not remain so later. Maude’s character has been penned down to be a survivor – strong and diligent. No doubt, she makes some silly mistakes. But with the concept being about embracing your flaws, I think the book sends out a wonderful message that is very relevant even today. Her friendship with Marie-Josee is a welcome reprieve. Marie-Josee acts like an elder sister and I felt that her support was what made the whole ordeal easier for Maude. Isabella’s character was refreshing, because not only does she stand out with her unconventional views but also because she fully makes use of the rebel in her. All in all, this was a lovely book; one that I would recommend to all who enjoy contemporary fiction. I will definitely be looking out for other works of the author.